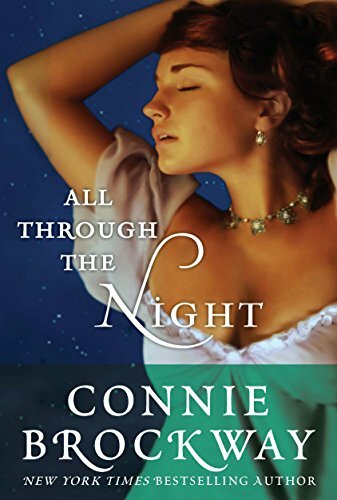 In the glittering world of Regency England, Anne Wilder plays a dangerous game. A widowed lady by day, by night she becomes a masked thief preying on society’s elite. She roves high above London’s black rooftops, compelled by phantoms from her past to take ever greater risks. Until her restless spirit leads her into Colonel Jack Seward’s trap…where seduction may be her only way out. She plays him for a fool, taking advantage of his hungry response to escape from his clutches. But as Jack hunts for the thief, his heart falls captive to a self-possessed widow. Torn between illicit passion and tender love, Jack is duty-bound to capture the audacious criminal, even if it means ripping society apart to do so. Now, he stalks her through the town, never realizing the lovely widow who captured his heart is the same woman who roused his most violent passions. 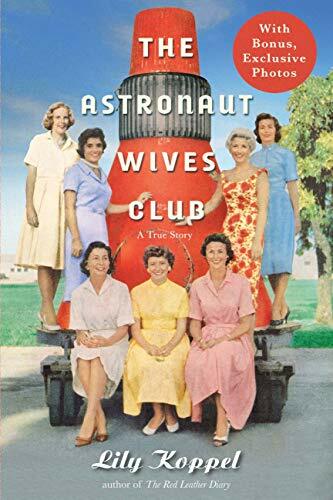 This is in keeping with the other books about feminist heroines because Anne Wilder is a unique character in this story – a thief that everyone assumes is a man. 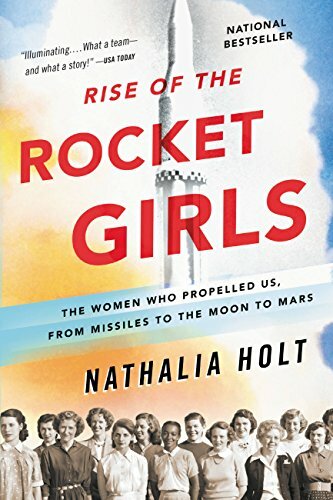 I can’t get enough of the stories about these women of color that changed history. The reviews are also a perfect example of how opinion is truly personal. One of the three star reviews said that some of the project descriptions were a “fluff job” and another three star review said it was too technical! Today, an entomologist in a laboratory can gaze at a butterfly pupa with a microscope so powerful that the swirling cells on the pupa’s skin look like a galaxy. She can activate a single gene or knock it out. What she can’t do is discover how the insect behaves in its natural habitat—which means she doesn’t know what steps to take to preserve it from extinction, nor how any particular gene may interact with the environment. Four hundred years ago, a fifty-year-old Dutch woman set sail on a solo scientific expedition to study insect metamorphosis. She could not have imagined the routine magic that scientists perform today—but her absolute insistence on studying insects in their natural habitats was so far ahead of its time that it is only now coming back into favor. 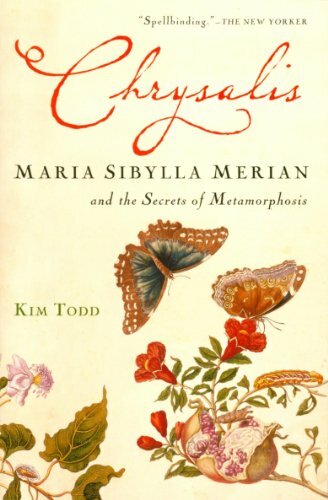 Chrysalis restores Maria Sibylla Merian to her rightful place in the history of science, taking us from golden-age Amsterdam to the Surinam tropics to modern laboratories where Merian’s insights fuel new approaches to both ecology and genetics. Starred Booklist review: In the face of systematic misogyny, Merian made invaluable discoveries in sync with Leeuwenhoek’s development of the microscope and Linnaeus’ grand classification scheme, yet was soon forgotten. Todd’s discerning analysis and deep appreciation resurrect Merian and reclaim her still vital achievements, ensuring that Merian will stand as the resourceful and courageous visionary she truly was. Agree with Natasha – thanks for the recs!